One of gaming’s greatest mysteries might soon be uncovered. 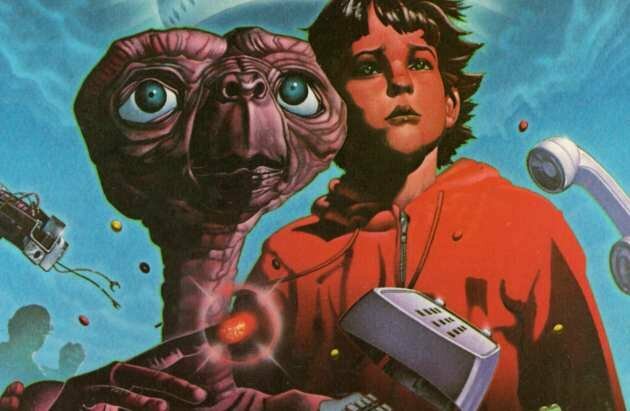 You’ve likely heard the tale before: Millions of unsold copies of the disastrous ET: The Extraterrestrial game for the Atari 2600 lie buried in a New Mexico landfill. Despite a slew of believers and evidence supporting the story, doubters remain. But in the next few months, we’ll have the answer once and for all.